The LIXIL Community Day was a complete success: Many GROHE employees were engaged in social projects. The various projects have done a lot of good and were also tons of fun. Michael Mager, Executive Director HR & Organisation at GROHE: "The Community Day shows one thing very clearly: When it comes to being creative and doing good, the ideas are bubbling over. It wasn’t possible to implement all of them but what we tackled was very well received. The commitment of our colleagues is remarkable and is much appreciated. We were able to give joy and in doing so we grew together even stronger. Therefore, we want to thank all of you for your active participation." 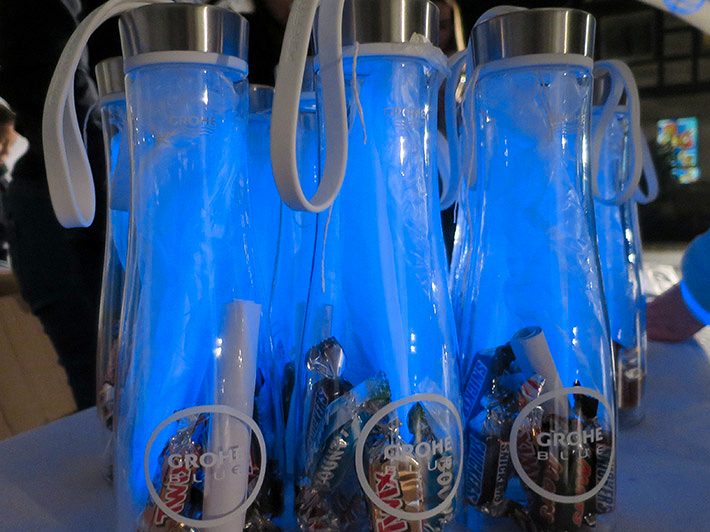 GROHE had some projects that directly benefited the community. In addition to providing joy, GROHE also received a good sum of money with other projects. And as promised, GROHE doubled the amount: The GROHE team from Hemer sold GROHE Blue bottles filled with candy at the St. Martin’s procession in Schwitten, taking in a total amount of 800 euros. Of these, 600 euros were handed over to the elementary school for their kitchen renovation and 200 euros were donated to the project "Johann-August-Waldner-Schule" for children with learning difficulties by the aid organization “Don Bosco e.V.”. The proceeds from the Dusseldorf promotions "Cake in Exchange for a Donation" and "Roses in Exchange for a Donation" were also impressive: With both projects, an amount of 575 euros was collected. After another donation by GROHE, a total of 1,500 euros was raised for Don Bosco. Also noteworthy is the initiative of GROHE employees in France: Technicians and managers of GROHE visited ten training centres for plumbers. There, they passed on their expertise to vocational students. The thematic focus of the visit was: Save water with GROHE products and equipment. 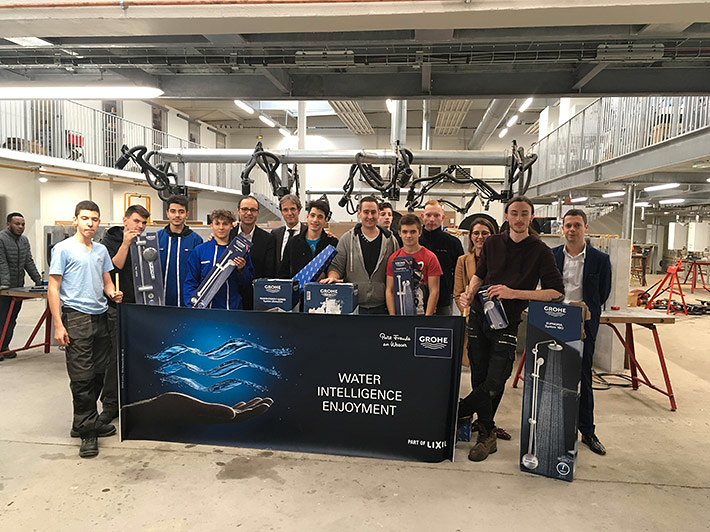 The feedback was consistently positive: All vocational students praised the quality of GROHE products, the sustainable manufacturing process and the passion of the GROHE employees for their job. 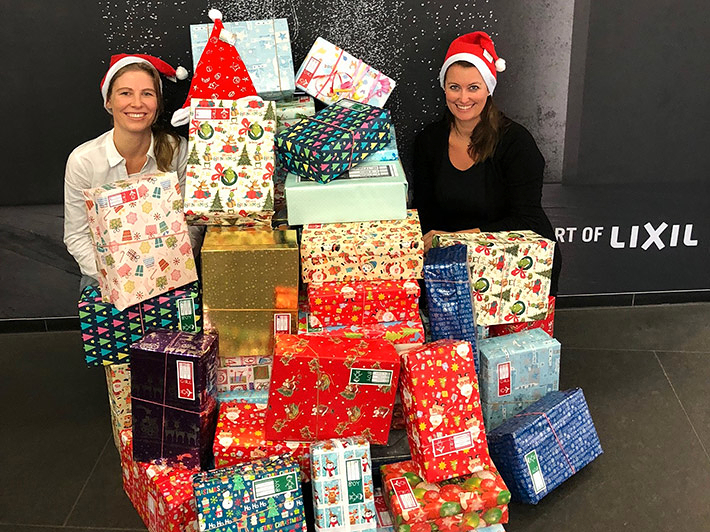 All employees of the German GROHE plants took part in the campaign “Weihnachten im Schuhkarton” ("Christmas in a Shoebox"). A total of 84 boxes with donations for needy children were received. 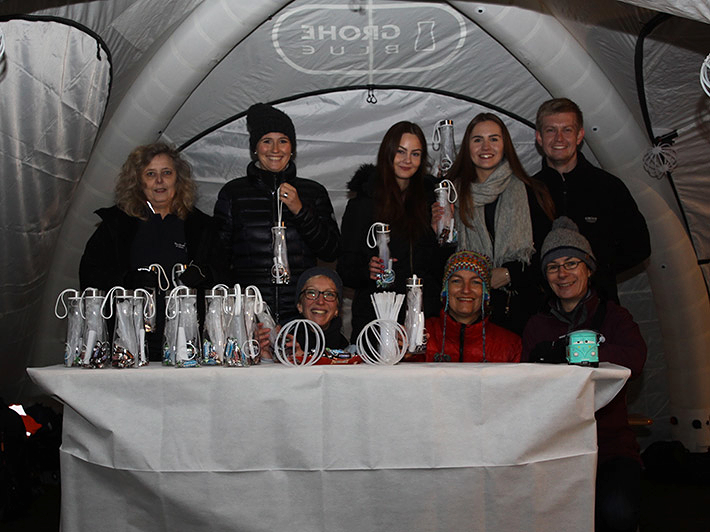 Four LIXIL trainees, who since October have been working in various GROHE departments for a total of twelve months, as well as three GROHE employees from Hemer, have supported the Ruth GROHE Kindergarten in Hemer at the Festival of Lights. Especially for the Japanese employees from LIXIL, the atmospheric celebration was a great experience: "Thank you for giving me a great opportunity. I'm glad to know a part of German culture through the volunteer," said Ota Noritoshi, TDS – Product Development Kitchen and Showers at the end of the Festival of Lights. A little less serene but equally dedicated was the initiative on the banks of the Rhine river in Dusseldorf. Around 30 employees took part in it and picked up rubbish in an area of about three kilometers. 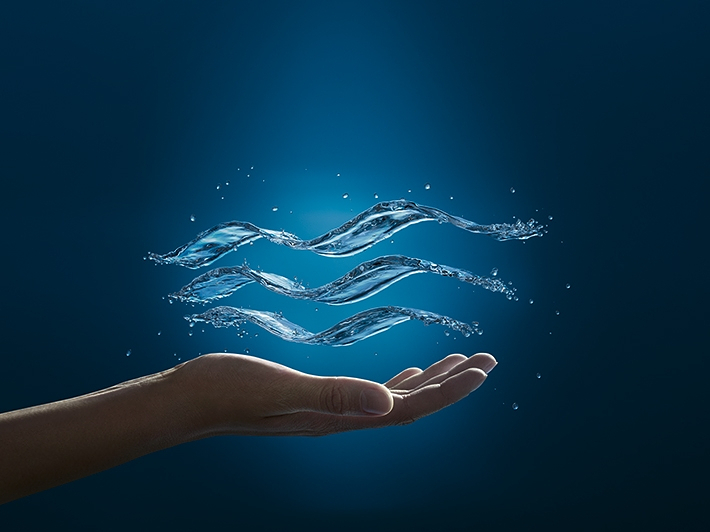 The environmental initiative took place in consultation with the city of Dusseldorf and the waste company AWISTA, which welcomed GROHE's commitment. A team from Lahr plant of GROHE visited the "Lahr garage project", as part of the GROHE Community Day to find out more about the background of the facility. With this project, the Ortenaukreis district office has set for itself the goal of reintegrating students and young adults with a broken education and/or professional career back into school or work and society. By selling signed hand showers, GROHE was able to generate donation proceeds. The occasion was the commissioning of the extended electroplating facility in Lahr. A highlight was certainly the trip with the association "Flaschenkinder e.V./Iserlohn", an initiative that advocates for children of alcoholic parents. Equipped with a packed lunch, GROHE employees went by bus with the children, a parent and representatives of the association from Iserlohn to Dusseldorf. 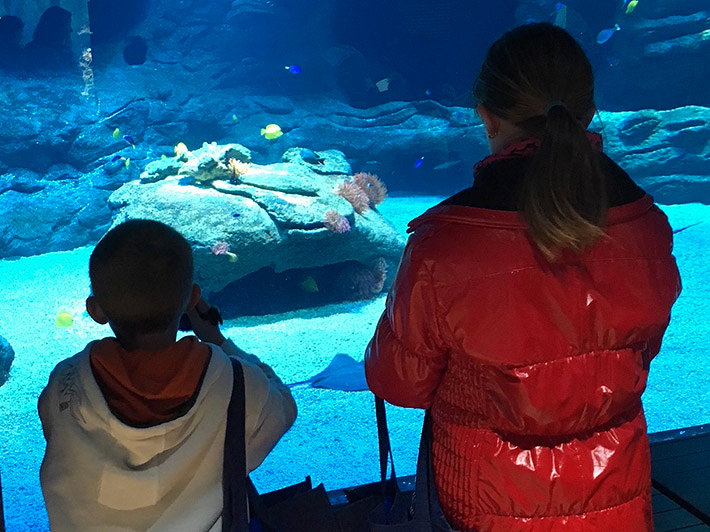 There, the children were able to immerse themselves in a different world at the Aquazoo Dusseldorf for a whole day. 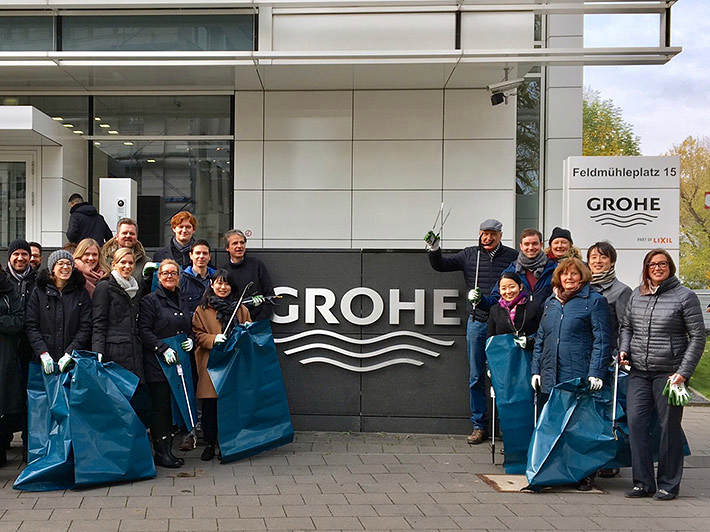 In a very considerate manner, GROHE employees from the Global Marketing and Human Resources departments accompanied the 33 guests during the trip. The call for health matters at the Porta Westfalica plant was also a success: Numerous employees subscribed to the stem cells donor register of the West German donor centre. A smear of the oral mucosa at lunchtime was enough to become a potential lifesaver.